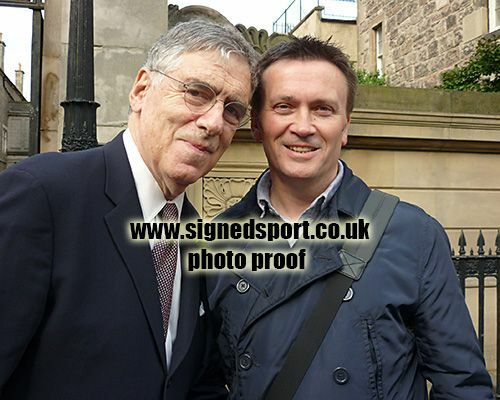 Elliot Gould signed 12x8 inch photo. 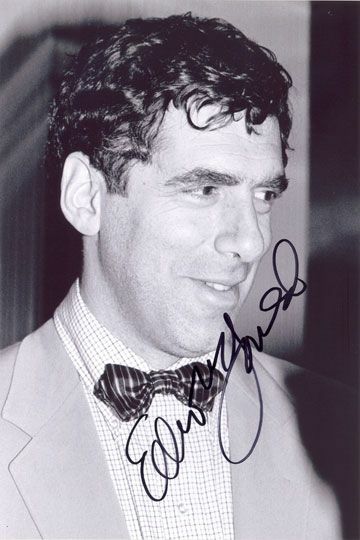 Elliot Gould, signed 12x8 inch photo. 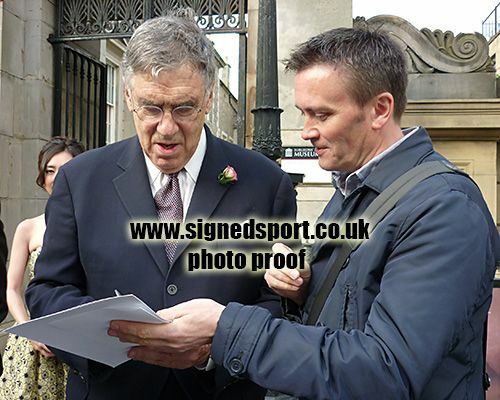 12x8 inch b&w photo personally hand-signed in black sharpie pen by American actor, Elliot Gould. Gould began acting in Hollywood films during the 1960s. In addition to his performance in the comedy Bob & Carol & Ted & Alice (1969), for which he received a nomination for the Academy Award for Best Supporting Actor, Gould is perhaps best known for his roles in Robert Altman films, starring in M*A*S*H (1970), The Long Goodbye (1973), and California Split (1974). He starred in a recurring role as Jack Geller on Friends (1994–2003) and as Reuben Tishkoff in Ocean's Eleven (2001), Ocean's Twelve (2004), and Ocean's Thirteen (2007) and later as Ezra Goldman in the Showtime series Ray Donovan.